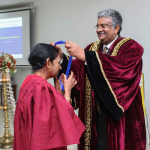 International Conference on Multidisciplinary Approaches (iCMA) is an annual multidisciplinary forum for academics, researchers, and professionals to share their knowledge, experiences, and research in a range of disciplines. The goal is to create a platform for the researchers, policy makers and implementers to discuss, debate and adopt current research in a multitude of areas. 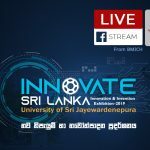 The conference is participated by renowned researchers and practitioners both local and international representing universities, research institutions, ministries, non-governmental organizations, and the private sector. 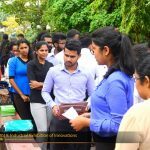 The iCMA 2018 focused on a range of disciplines including Health Sciences, Natural Sciences, Physical Sciences, Management & Finance, Humanities, Social Sciences, and Engineering & Technology. 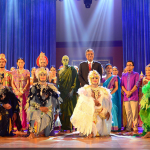 This was organized for the 5th time & follows iCMA 2017 which achieved a huge success. 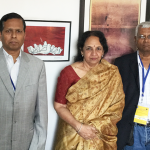 The theme of this year’s iCMA was“Sustainable Development through Multidisciplinary Research”. 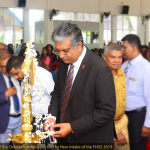 iCMA 2018 was held on 31st of August to 2nd of September 2018 at the Tangerine Beach Hotel, Kalutara. 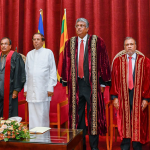 The Vice-Chancellor of the University of Sri Jayewardenepura Prof. Sampath Amaratunge, conference chair and the Dean of the Faculty of Graduate Studies Prof. Hemanthi Ranasinghe, Key Note Speaker Prof. Mohan Munasinghe, Hon. 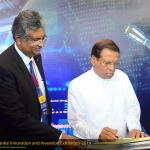 Minister of Science, Technology, Research, Skills Development, and Kandyan Heritage and Chief Guest – Hon. 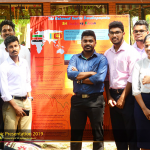 Sarath Amunugama, Heads of the Departments, Professors, and academic members and researchers participated in the conference.